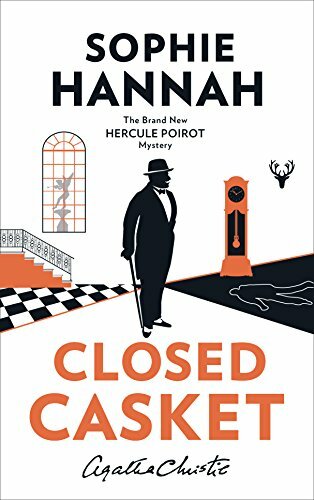 This is the second of Sophie Hannah's Poirot stories. 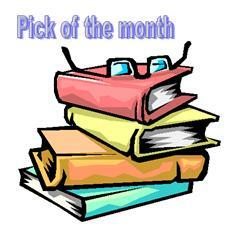 The story is told mainly through the voice of Inspector Edward Catchpool, Poirot's friend from Scotland Yard. They have both been invited to a houseparty in Clonakilty, County Cork. A murder occurs but it isn't the one any of the house party were expecting. The amount of space given to Catchpool's voice is just one of the things distinguishing this novel from a "real" Agatha Christie. For another, Christie herself would have underplayed the gruesomeness of the state of the dead body. I was willing to be persuaded, but Hannah's Poirot still does not ring true. He seems in some ways younger, more mobile, and a little less fastidious than the original. 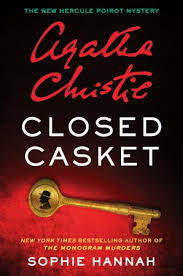 And am I just being petty in my objections to the prominence given to the Agatha Christie name on some covers? I have to admit, Kerrie, I haven't tried these follow-ons (yet). Perhaps I'm being narrow-minded, but I admit I'm a bit of a purist about this. Still, I'm glad there were things to like about this.